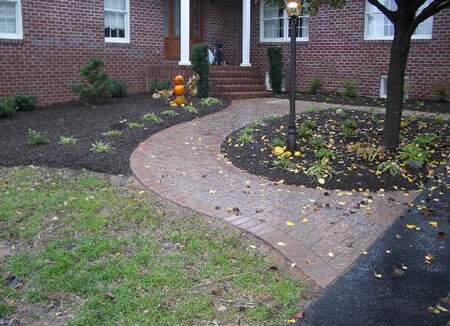 Walkways can be functional, practical or enhance the property. Walkways can be functional, practical or enhance the property. 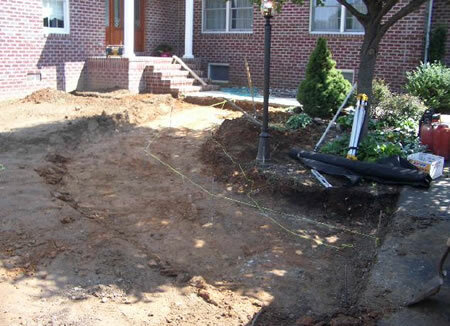 This walk was expanded to extend the accessibility to the driveway. The graceful curve of the circle leaving the tree and garden area as a focal point enhanced the entrance way to the home. The solider border along both sides of the walkway sets off the walk.